CBSE Exam Date Sheet 2019 and Important Dates. 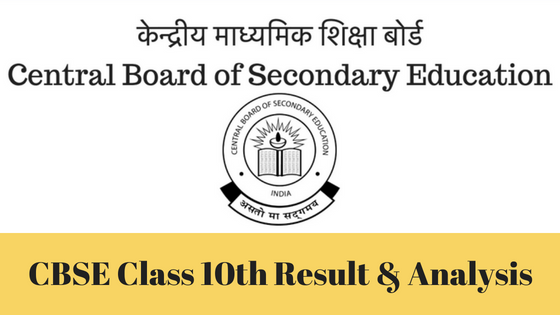 CBSE Board Exam Date sheet for CBSE CLASS X Board Examination 2019 and CBSE Class XII Board Examination 2019 were announced on 24th December 2018. Read this article for CBSE Exam Date sheet. You can read and download CBSE date sheet for CBSE board exam 2019. In this article, you will find CBSE 12th Class Date sheet 2019 and CBSE 10th Class Date Sheet 2019. Click here to see CBSE class 10th syllabus and CBSE class 12th syllabus. You can download CBSE Exam Admit card from here. Continue to read this article for Central Board of Secondary Education Senior School Certificate Examination 2019 (Class XII) Date Sheet and Central Board of Secondary Education Secondary School Certificate Examination 2019 (Class X) Date Sheet. 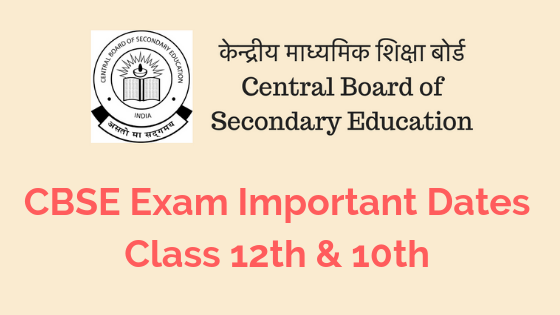 CBSE board exam for class 12th and 10th will be held between February and March 2019. We will update this section with CBSE Date sheet for Class 12th CBSE board Exam. Keep visiting this page for the CBSE exam date sheet 2019. Based on the past trend the CBSE 12th Exam will start from 1st week of March and will end by last week of April. As announced on 24th December 2018, CBSE board exam for class 12th will be held between 15th February to 3rd April 2019. The CBSE will announce the Class 12th results anytime in May. Check out CBSE Board Exam Date Sheet Class 12th article for detailed Timetable and to download CBSE Date Sheet for Class 12th. Best of luck for your exam preparation! 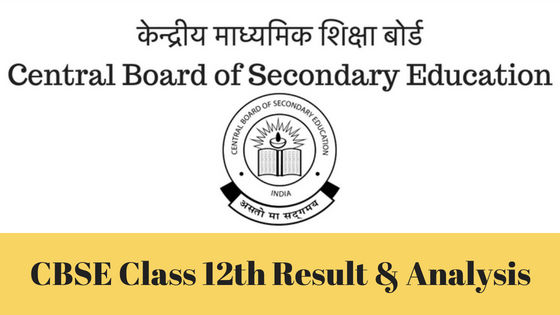 Based on the feedback received from Schools and Parents, CBSE has decided to Restore of Class X Board Examination With Effect From 2017-18. Know more about the New examination pattern for CBSE class X which is effective for everyone who is planning to appear for Class X CBSE exam starting 2018 (2017-18 session). As announced on 24th December 2018, CBSE board exam for Class 10th will be held between 21 February to 29th March 2019. The CBSE will announce the Class 10th results anytime after 20th of May. 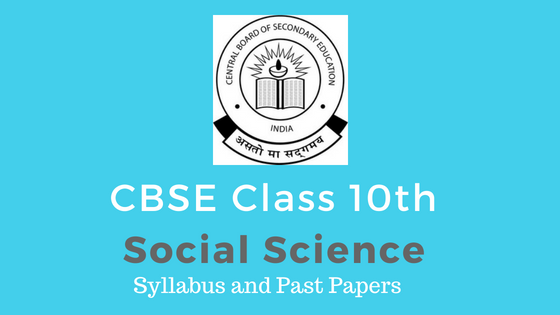 For Class 10th CBSE date sheet and to download the timetable, click on 10th Class CBSE Date sheet.